There is a need for a manual handling training program in every organisation because to some degree or other, everyone is exposed to the risk of incurring a manual handling injury. 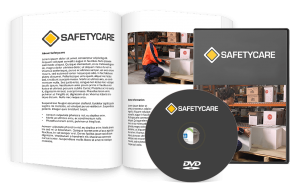 Statistically manual handling injuries account for around 40% of all workplace accidents. 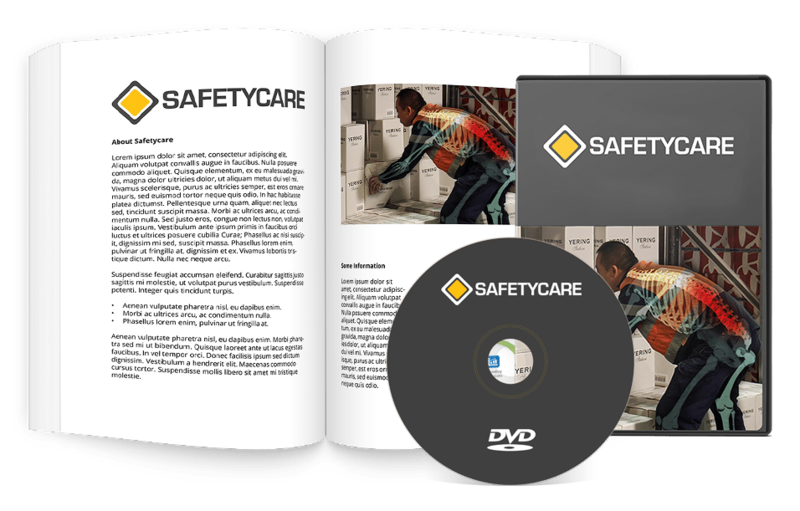 These injuries include back injuries such as ruptured discs and torn muscles. 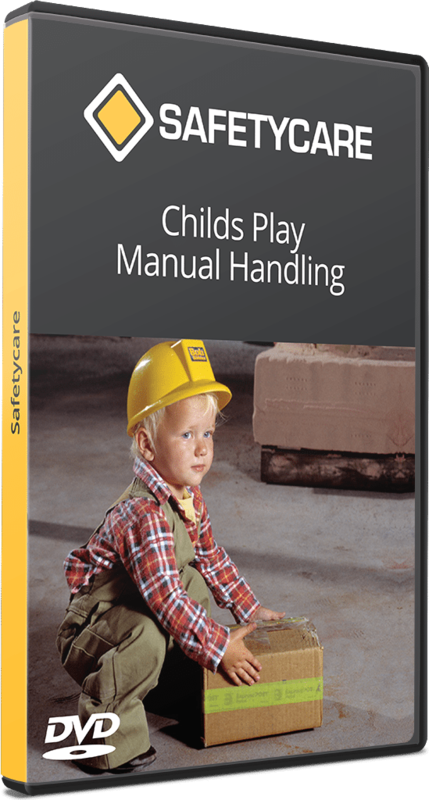 Encouraging participants to develop safe lifting and carrying techniques. 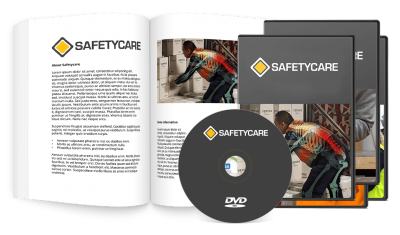 A definitive Manual Handling training solution, saving you $125. Statistically manual handling injuries account for around 40% of all workplace accidents. These injuries include back injuries such as ruptured discs and torn muscles – they can also include injuries such as sprained ankles, strained neck muscles, tendonitis, spondylolisthesis, carpel tunnel syndrome and other forms of repetitive strain injury (RSI). 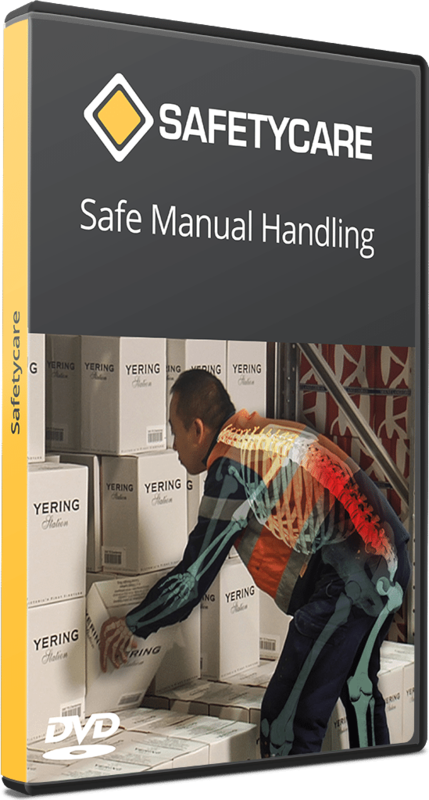 Clearly there is a need for a manual handling training program in every organisation because to some degree or other, everyone is exposed to the risk of incurring a manual handling injury. 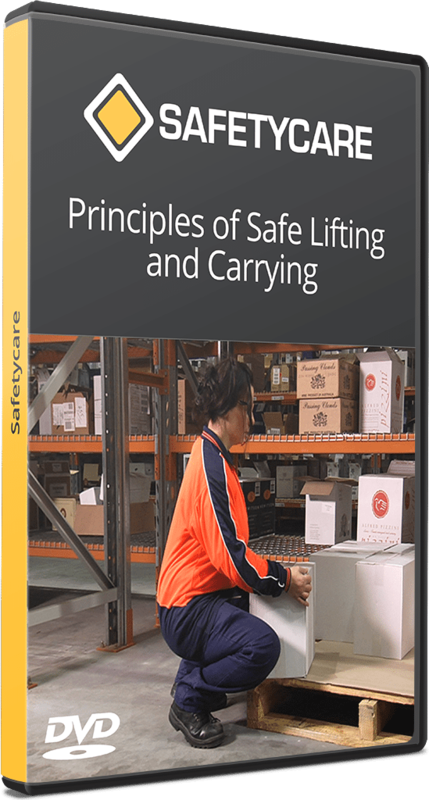 Make recommendations to reduce the risk of injuries resulting from manual handling activities.